Are you wondering what those annoying noises coming from your heating and cooling system are? 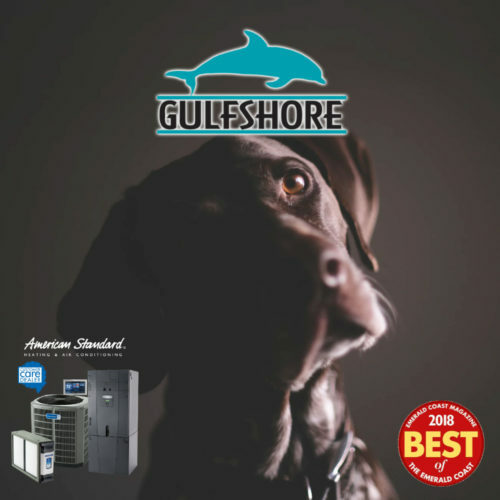 Many air conditioner or heater noises are actually fairly simple to fix, especially for the licensed technicians at Gulfshore Air. Here are several of the most common causes of a noisy HVAC system and fixes you might try to help you restore the comfort of peace and quiet at home. 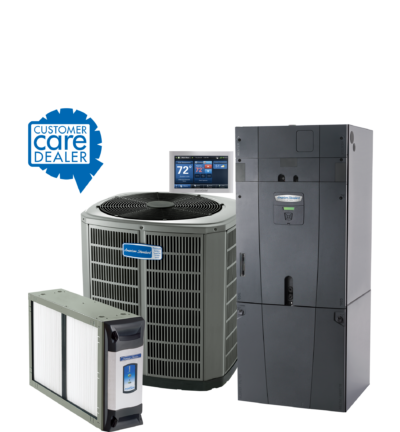 *Please note: Today’s heating and air conditioning systems are complex machines and the risk of damaging your system or voiding your warranty can occur if not serviced properly by a licensed HVAC technician. Also, the possibility of electric shock can occur. 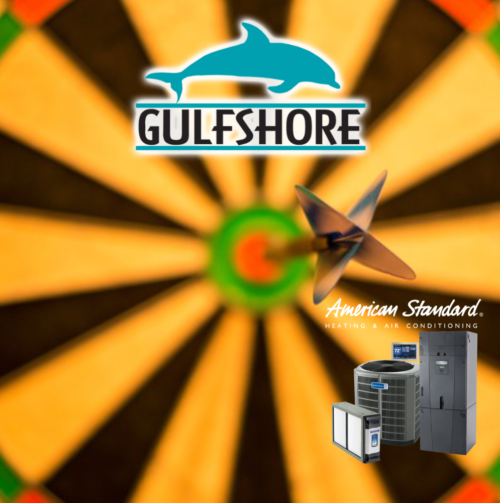 First and foremost, if you have any question at all about working on your system yourself, call a professional HVAC technician like the ones at Gulfshore Air. First, turn off the power at the breaker to your system. Then, open your AC unit’s cabinet and locate the fan to check for any dirt or debris around the blades. It’s not uncommon for insulation or other objects to fall into the unit and cause noise. Also, check to see the blade isn’t loose and tighten the screw if necessary. If your condenser is an older model, your best bet may be to invest in a new HVAC system. 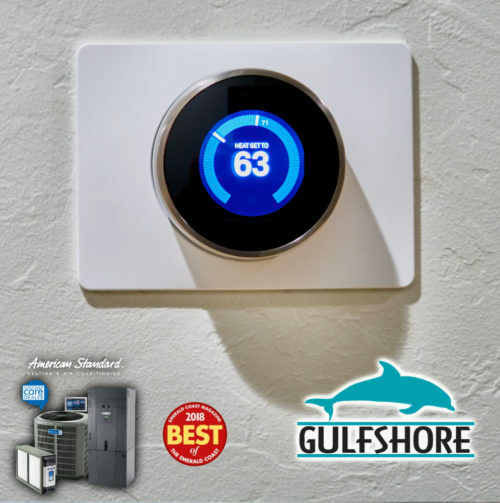 While the initial cost might be higher, new technologies are drastically quieter and more efficient, improving your comfort at home and saving you money on your monthly energy bills. If you have a newer system and are still experiencing noise, the noise is most likely coming from the compressor. You should contact your manufacturer or HVAC professional to find a solution to help address issues concerning noise. There are several other smaller issues that could be the cause of your noisy HVAC system. Make sure no plate or screw has come loose anywhere on the unit. Check for bugs or small rodents inside the fan or other parts of your equipment. Also, ensure that there are no areas of unevenness or bends on the blades. If you’re unable to locate the source of the noise on your own, it’s time to call a licensed technician. 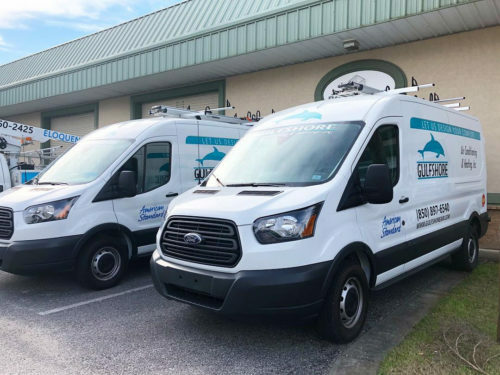 Gulfshore Air has helped Niceville and surrounding North Florida residents with all of their heating and cooling needs for more than 20 years. Contact us today to learn more about how our team of trusted and friendly professionals can help restore comfort and quiet to your home.